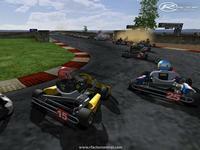 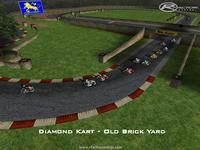 This fast and flowing, 22 corner, 1.48km / 0.92mile Kart track. 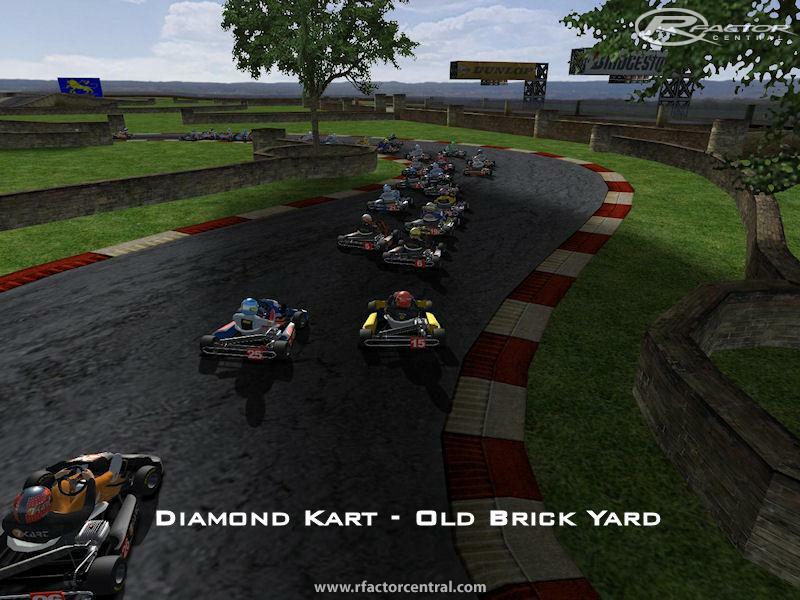 Does what it says on the can.. 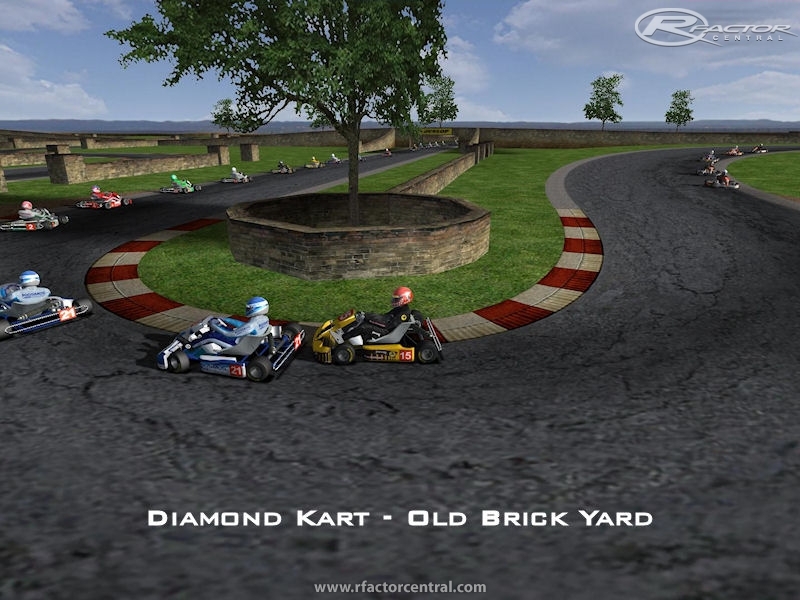 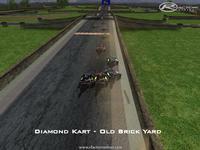 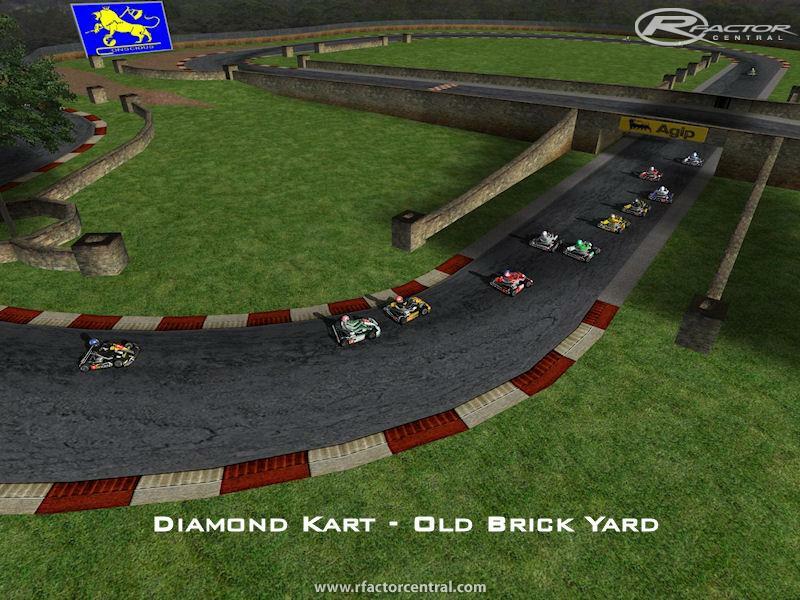 There are currently no setups for Diamond Kart Old Brick Yard. Add a Setup.